I love the addition of chickpeas. 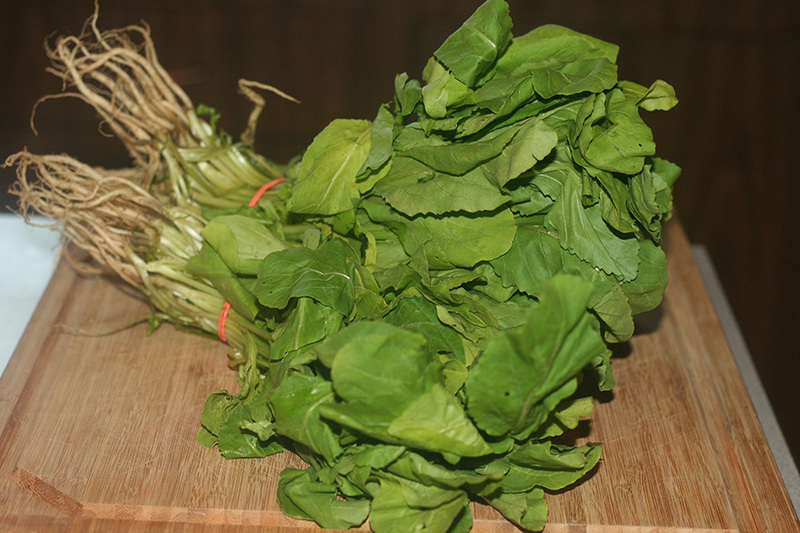 Arugula is also a great flavor choice for pesto. 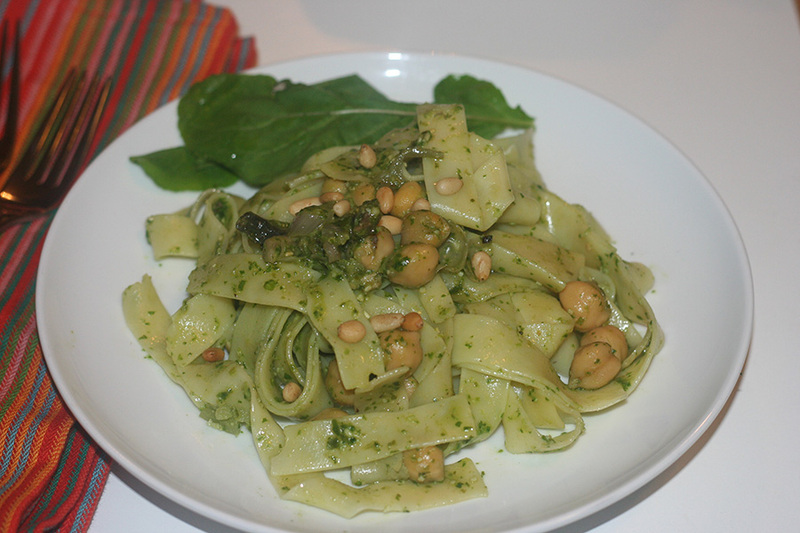 I love pesto!! I haven’t made it with arugula before, but now I will be soon! I freeze my leftover homemade pestos in ice cube trays and then keep in the freezer for whenever I need them. 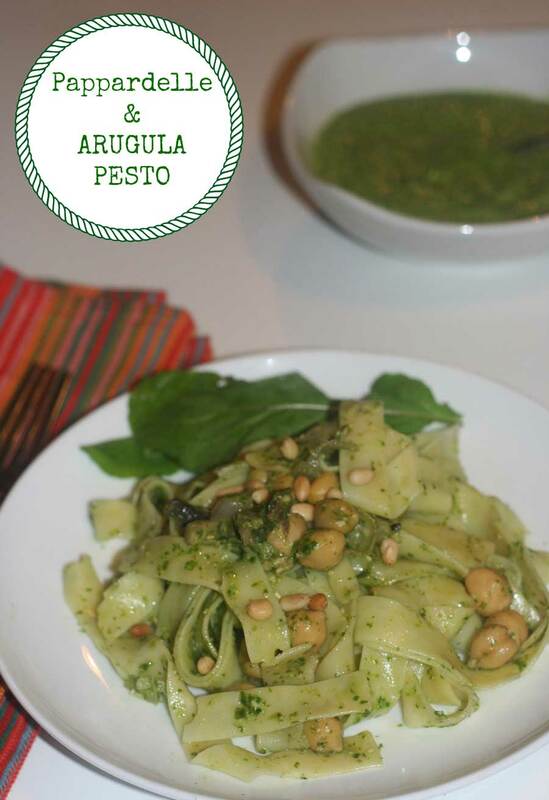 love arugula and love pesto. The combination must be fantastic! Looks like you added some chickpeas to your pasta – that is unexpected. I love the dish. Thanks! I love using chickpeas as an easy protein boost and it works well with all of the other flavors here. Such a pretty plate of food! 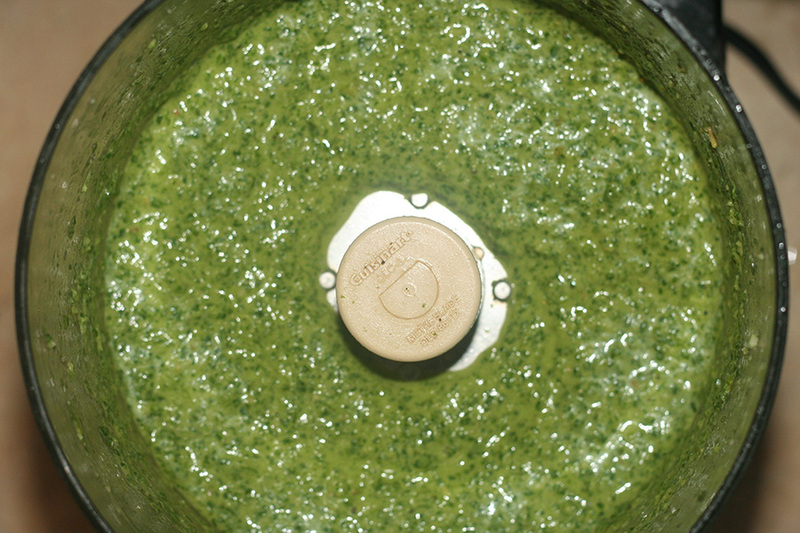 I’ve seen arugula pesto so many times but I have yet to make it. I would love to try it!